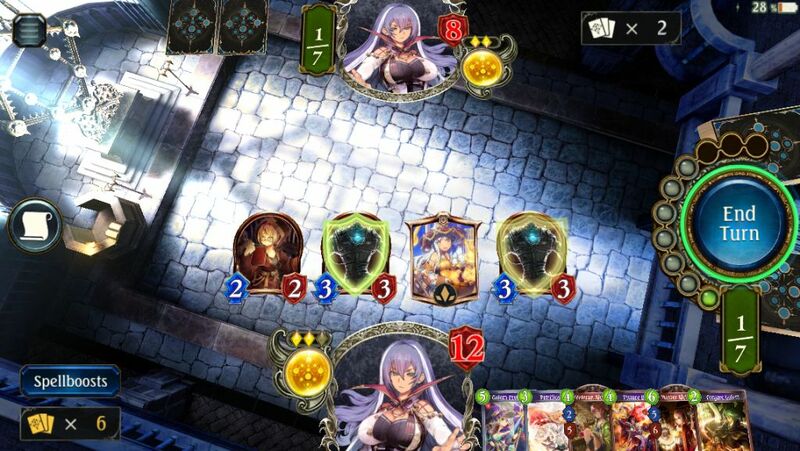 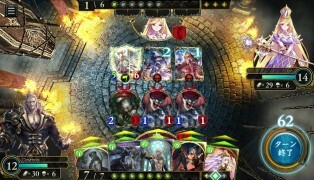 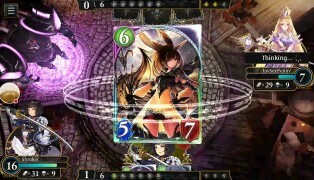 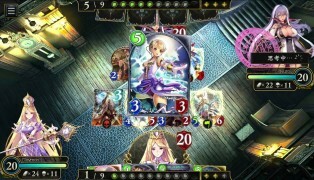 Cygamesâ€™ fantasy CCG Shadowverse has been compared favourably to Blizzardâ€™s Hearthstone and is renowned for its anime-inspired visuals. 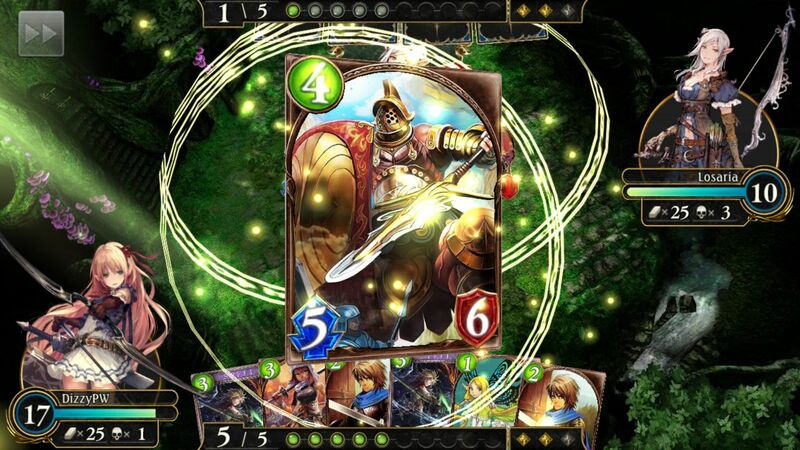 Gain control of the card battlefield via followers, spells and card types and earn impressive stats, use your finest strategic skills and supercharge your followers to unleash extraordinary attacks. The game has seven playable characters, which have original stories. There are more than 400 cards to collect, and revolutionary mechanics to take advantage of. 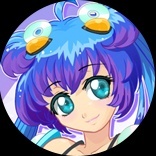 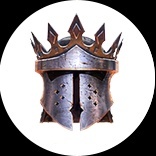 Evolve your followers to gain epic stats and impressive artwork. 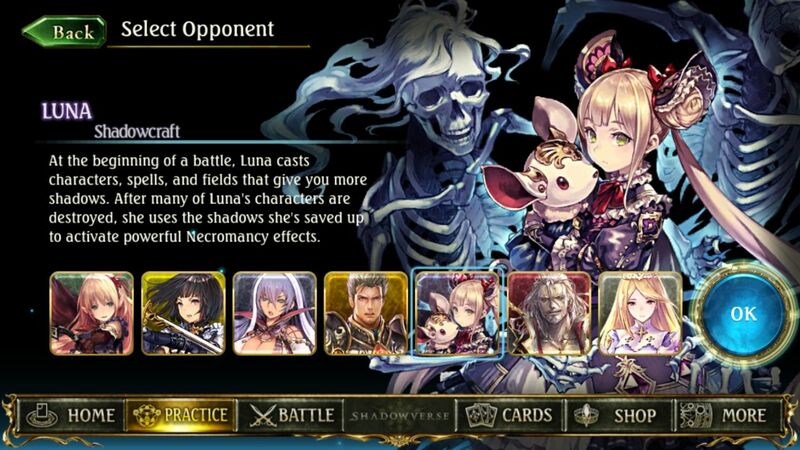 All charactersâ€™ stories are fully-voiced and there are countless card combinations you can use in battle. 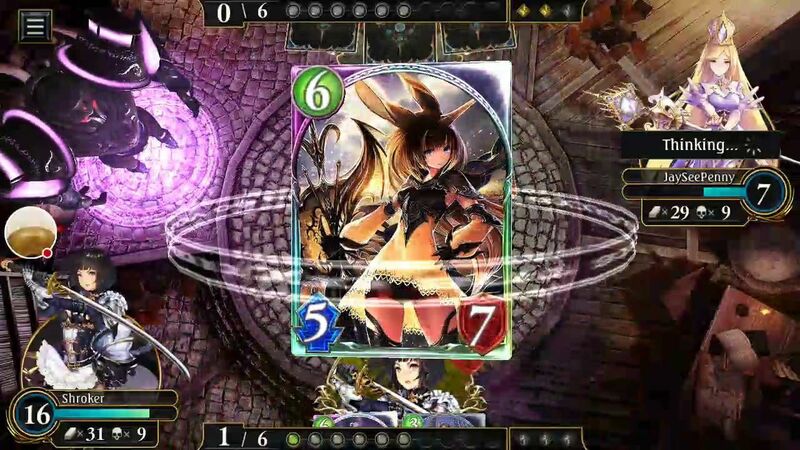 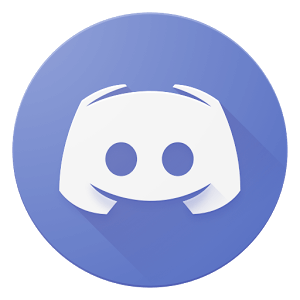 The game is free-to-play and comes from the same team that brought you Granblue Fantasy and Rage of Bahamut. 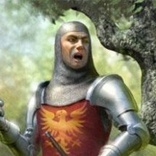 There are voiced PvE missions to enjoy, and each class is represented by a character. 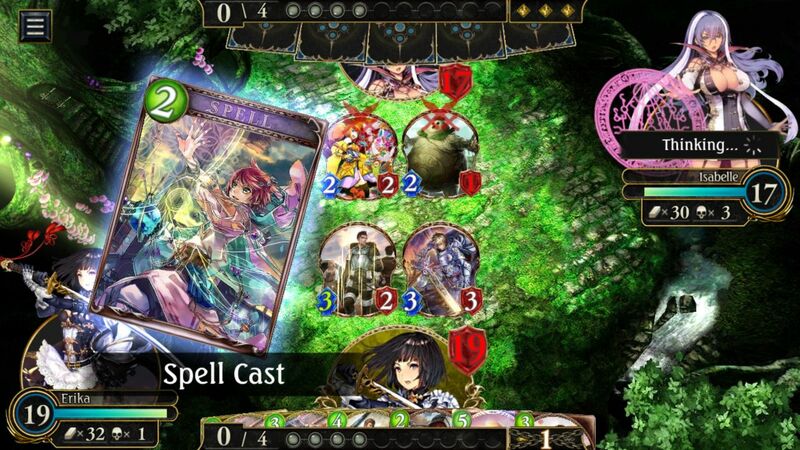 Characters include the priestess Eris and the last remaining vampire, Urias. 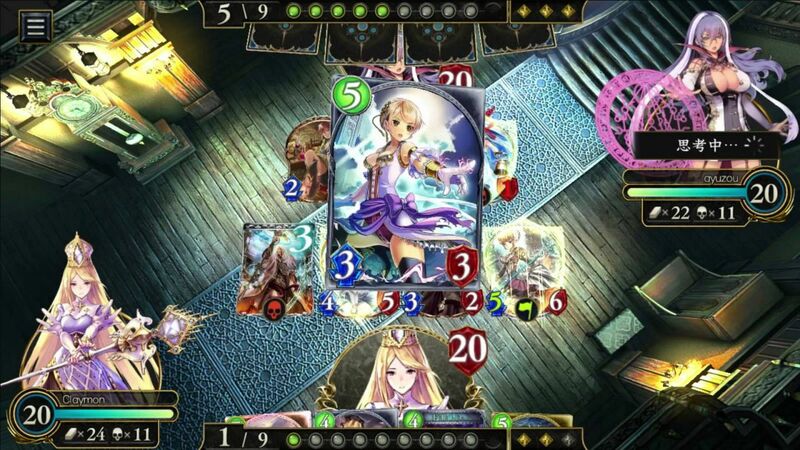 Shadowverse has been enjoyed by players across the world. 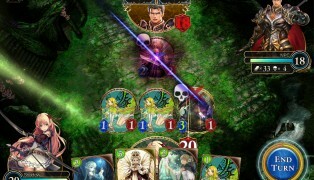 Each class benefits from its own unique set of cards as well as its own play style. 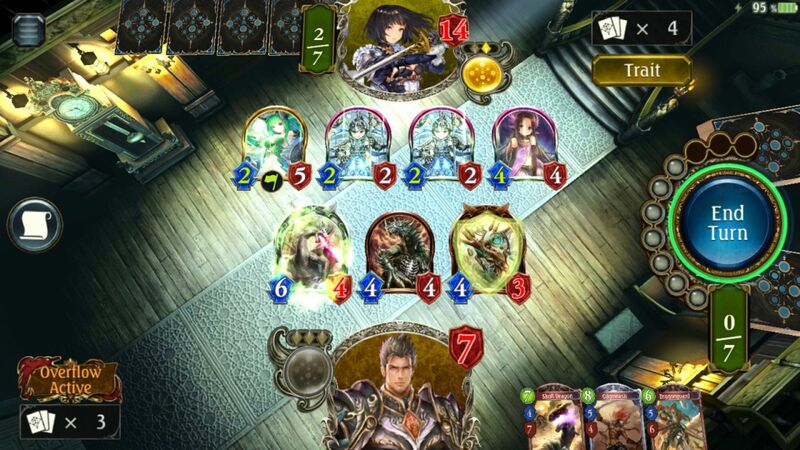 Followers can be summonsed to do battle for you, and you can boost their abilities with amulets and spells. 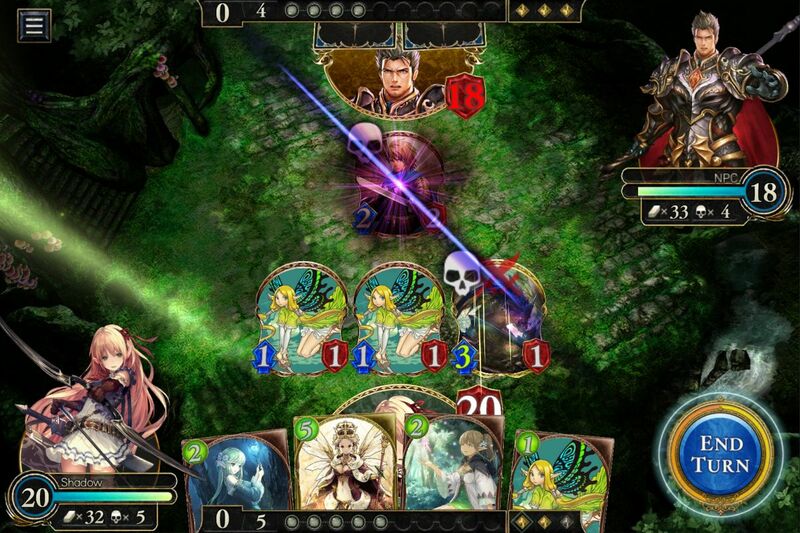 You can evolve your followers during games, bringing them a valuable advantage over the followers of your opponents. 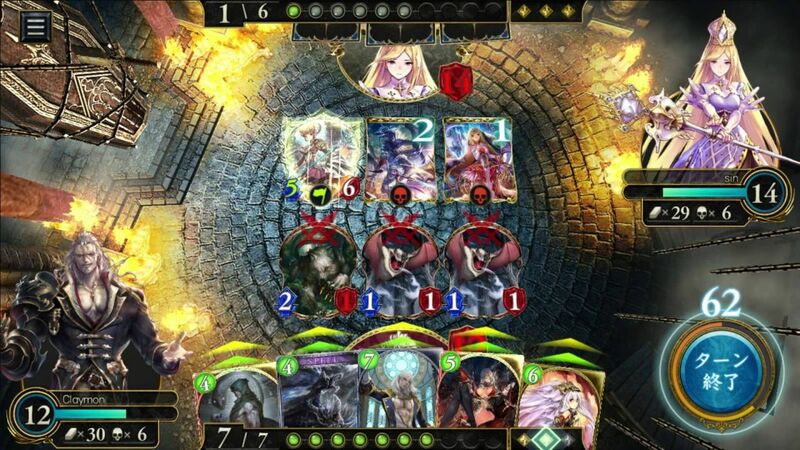 Are you ready to crush your opponent and enjoy a thrilling victory? 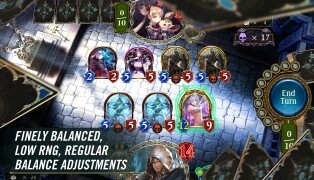 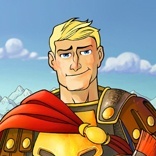 The game is playable online and with the iOS and Android platforms. Why wait any longer to immerse yourself in the world of Shadowverse? Try it out today and enjoy stunning wins against your opponents.